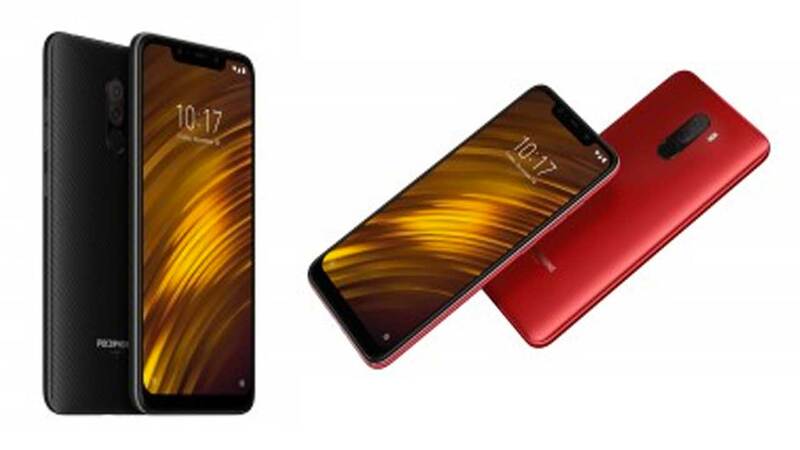 After the leak enlivened the internet, Xiaomi finally officially introduced its new smartphone under the Poco sub-brand . 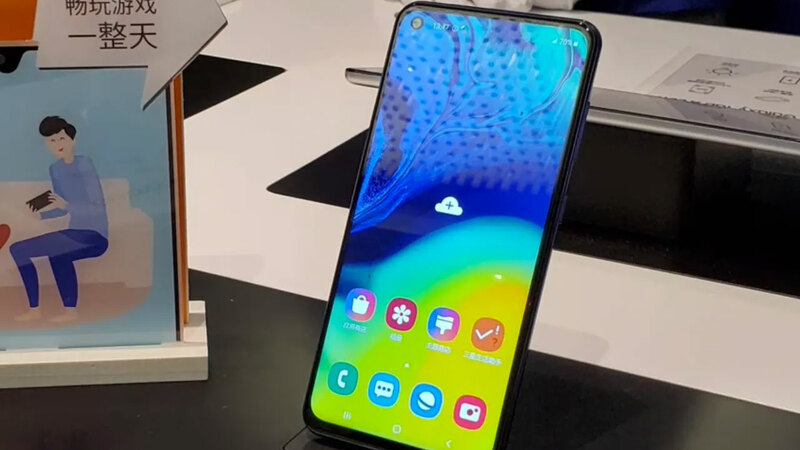 That is the Pocophone F1 which has been introduced in New Delhi, India and sold at tempting prices. 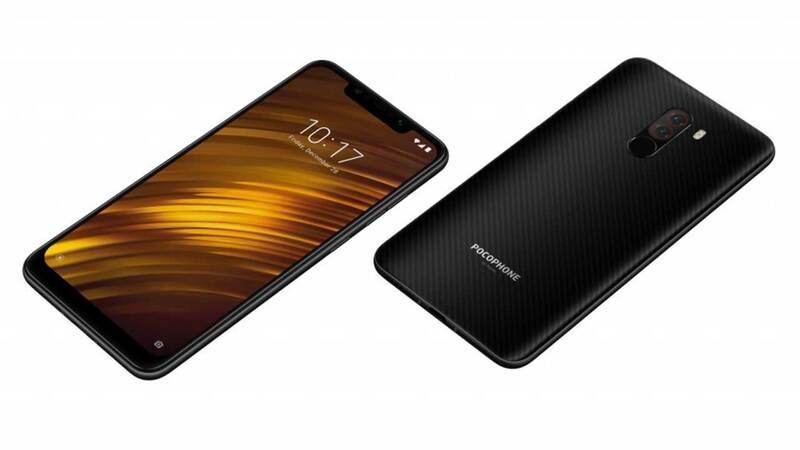 How not tempting, Pocophone F1 or also called Poco F1 driven by Snapdragon 845 sold starting from INR 20,999 or around Rp . 4.3 million . It was the lowest variant which contained 6 GB RAM and was paired with 64 GB of storage. Other versions offered are 6 GB RAM + 128 GB ROM and 8 GB + ROM 256 RAM, each of which is priced at INR 23,999 and INR 28,999 or around Rp. 5 million and Rp . 6 million . There is also an Armored Edition , 8 GB RAM + 256 ROM which sells for INR 29,999 or around Rp . 6.3 million . Poco F1 comes with a 6.18-inch FullHD + screen . This smartphone is also packed with bangs at the top of the screen that are so striking. In the front there is no physical button, but in the bangs area, Xiaomi inserts an infrared sensor to support the face unlock feature. 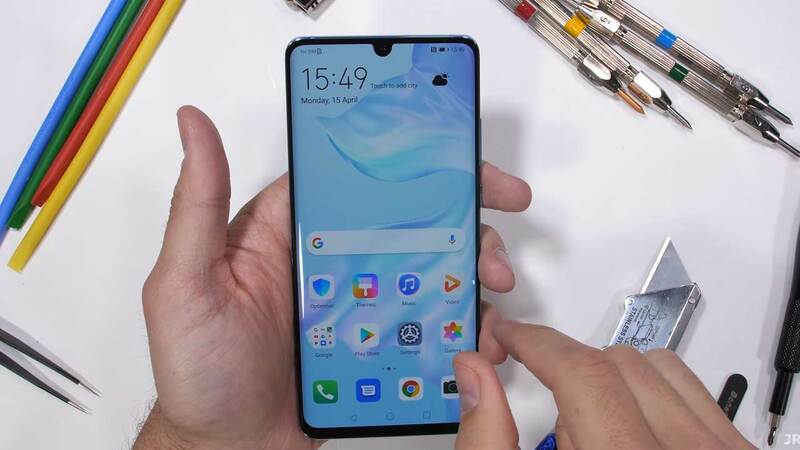 The screen panel itself has also been protected by Corning Gorilla Glass, unfortunately Xiaomi does not mention the version used. On the back of a dual-camera that has a configuration of 12 MP + 5 MP. The main lens uses a Sony IMX363sensor plus an f / 1.9 aperture. To pamper those who like narcissism, this smartphone is also equipped with a 20 MP front camera plus an f / 2.0 aperture. Interestingly, Xiaomi also equipped the Poco F1 with a separate front camera and functions with the infrared sensor for face unlock needs. For the interface, Poco F1 is equipped with MIUI 9.6 based on Android Oreo , but actually this interface is a modified version. Called MIUI for Poco and also pack Poco Theme. All that looks and is very similar to Nova Launcher . Promised, Poco F1 will also receive MIUI 10 and Android Pie in the next three months. For power supply, this smartphone arrives with a 4,000 mAh battery plus 18W Quick Charge 3.0 plus a QC3 charger in its sales box. Another attraction, Poco F1 is packed with stereo speaker support, one on the bottom and the other as an earpiece. 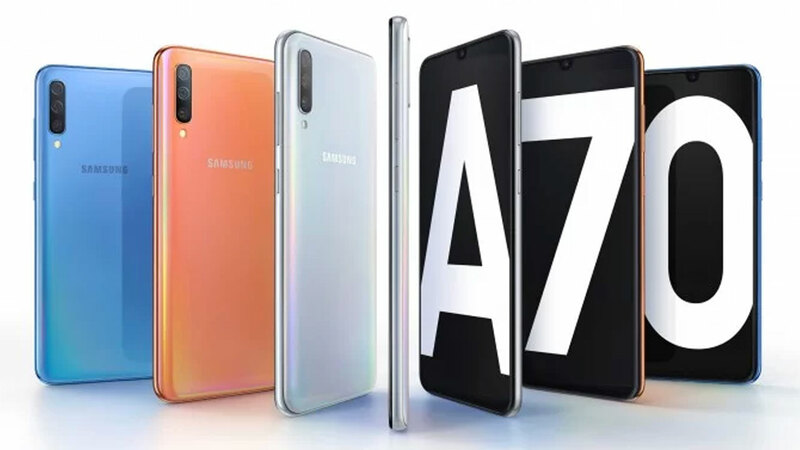 In addition, this smartphone has also been equipped with LiquidCool Technology so it will not cause heat when eating heavy games for a long time. There are three color variants offered, namely Graphite Black, Steel Blue, and Rosso Red . 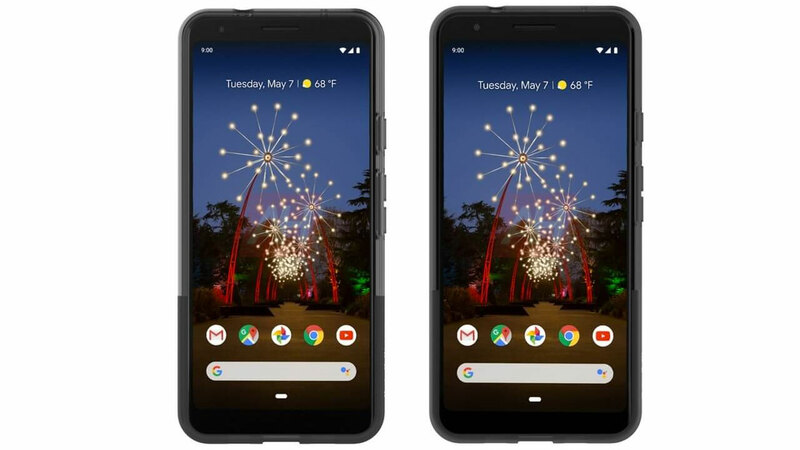 There is a fourth option called Armored Edition, where the body has been coated with Kevlar so it is comfortable to hold and resistant to scratches. 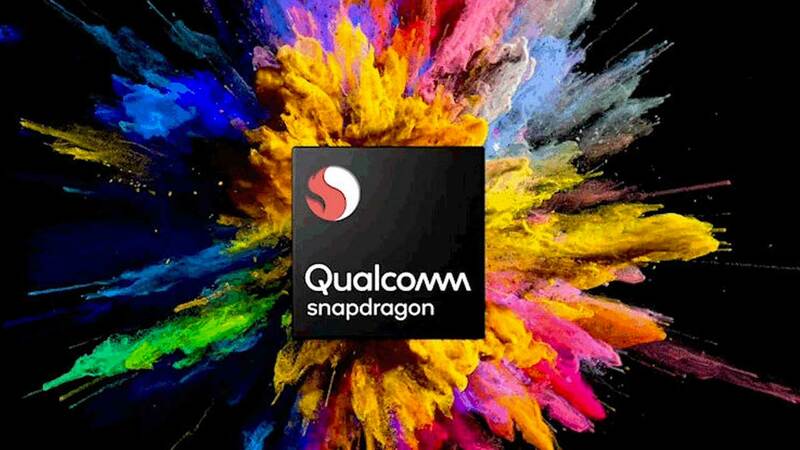 In the Indian market, the availability of this smartphone has been announced. As for the global market, the new Poco F1 will be announced on August 27, 2018 . Interestingly, Jakarta is one of the cities targeted to take part in Poco F1.